Today I have partnered with Hannah Tong to bring you this post. This post is written by Hannah. until they near adulthood, but this is a mistaken idea. and we’ll be explaining why in this article. they will learn essential life skills. How Does Doing Chores Teach Children Good Habits? does not develop automatically; children need to learn this. the job is done to reasonable standards is how children learn to be persistent. take pride in the accomplishment. fold laundry can’t be expected to fold fitted sheets without a wrinkle. could well fold the t-shirts and match the socks while you’re folding the sheets. their ability to do well. learn it before they are adults, and responsibility become essential. Does Doing Chores Build Self-Esteem? do a chore or even part of it. around the house while they are eager to. child learns how to do the chore or at least part of it. chore. Chores are more fun to a team. they will value even more. to the popular myth, self-esteem is not built by being praised by others. they’ve done something that deserves recognition. child who will find it easier to be self-confident. 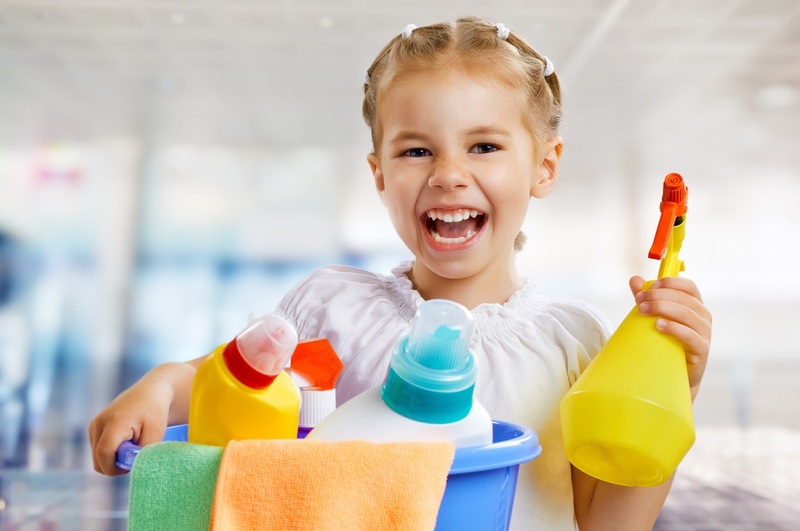 What Life Skills Do Children Learn From Chores? a safe bet that they never had laundry as a childhood chore. can ask questions if they need to. several admirable character traits, while they learn life skills. go out into the world on their own.